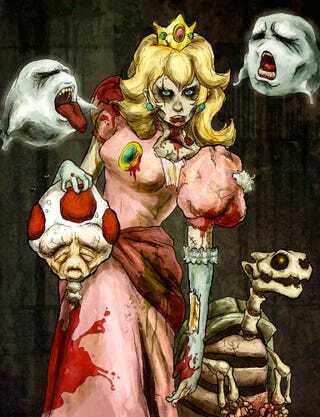 A zombie Princess Peach? Anyone would think Halloween was right around the corner. By Luke Denby, thanks Glob!